Where do you go when you need to find out information? Lately, the answer to that question would simply be Google - but let’s get a little more specific than that. What if you’re looking for the definition of a word? What would be the best knowledgeable source to turn to for an answer? For that type of information, the best knowledgeable source would be a dictionary. What if you’re looking for information about a particular subject in science or history, or any other subject that has caught your curiosity? For something like that, you would turn to an encyclopedia or google the subject to find a corresponding Wikipedia article. Each of these distinct knowledge-based references allows you to find the information you need to continue on with your work, be more informed, build your vocabulary, or simply satisfy your curiosity. When it comes to customer service, a similar type of system can be created to allow your customers access to information they can use on their own to fix their problems. Making your product information available online or elsewhere gives the customer options other than just calling your service line. Empowering your customer like this can have great results. 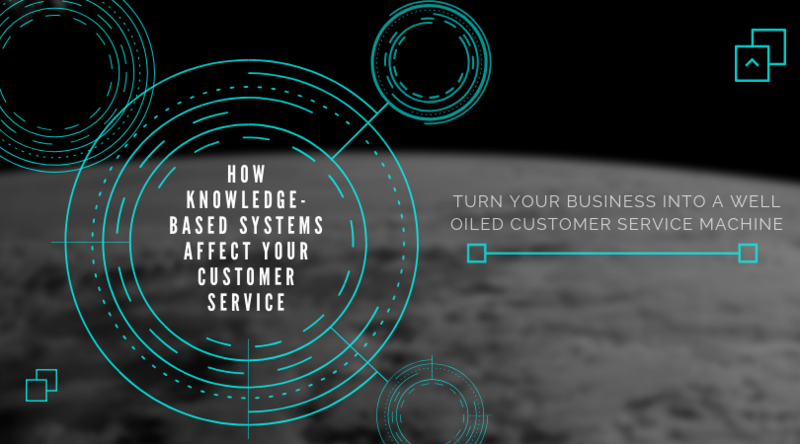 What Information Goes into a Customer Service Knowledge-Based System? When creating your customer service knowledge-based system, you want to remember that your customer is looking to get the solution to their issue or question quickly. 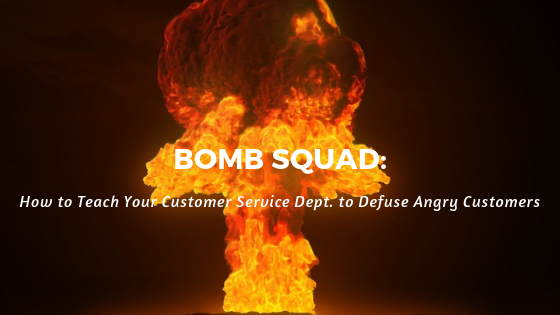 So within your knowledge-based system, you would want to have the answers to questions your customer service staff is routinely confronted with. If your customer has a troubleshooting question, have the step-by-step instructions for their issue available for them to follow along with, allowing them to fix the problem on their own. Along with the step-by-step instructions, a video to talk them through the process would also be an excellent resource to consider. This provides them with a better understanding of what they can do to resolve their issues. If your customer service team routinely responds to questions about payment, shipping, or company policies, a section within the knowledge base can be created for each topic with articles discussing the various FAQs. The idea is have the answers right at their fingertips, to avoid feelings of frustration or powerlessness. As your customer service knowledge-based system continues to grow, you can incorporate more questions your customers are looking for the answers to. Ideally you would generate a “Top Questions” or “Most Asked” section to help further direct your customers towards the answers they desire without having to dig through a large portion of the database. How Does Having the System Affect Customer Service? By utilizing a customer service knowledge-based system, you lower the time your customer spends trying to call or communicate with your customer service team. 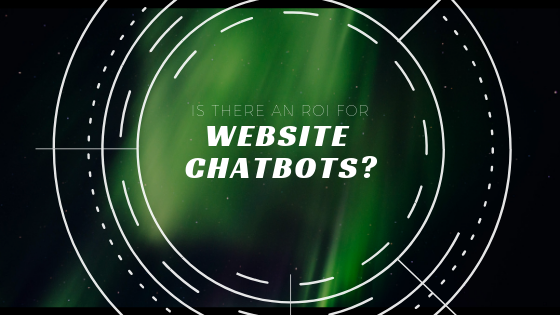 The longer they have to spend on your website or on the phone with a rep trying to find your basic information, the more dissatisfied they’ll be with your brand as a whole. In a study done by the Harvard Business Review, 50% of customers will only give your brand a week to respond to their question before they stop doing business with you and 65% of customers want their problem resolved the first time they make contact about it. Their time matters to them and to you when dealing with their concerns. With the knowledge-based system in place, not only will your customers be able to have the answer to their questions in a matter of moments but the system will also help your customer service employees as well. When a customer calls or writes in with a question or a problem, your brand representative will have the knowledge-based system to refer to. Having these processes available to your representatives and your customers can reduce conflict and give your rep a solid foundation to fall back on. Along with the knowledge-based system for your customers, you can also incorporate one for your employees that contains data about the customer’s past inquiries. By having an internal knowledge-based system, your customer service employees can take down the information the customer provides about their issue, along with their basic information, to save the customer from having to repeat themselves when they get transferred to another representative or their email gets forwarded to another employee. Consumer Reports research shows that 70% of American customers get highly annoyed when they are transferred to another employee who can’t help them or provides them with the wrong answer. Can you imagine how many get annoyed by having to repeat the same information over and over to each representative they get connected to while trying to get answers or a solution to their problem? But with a great system in place, instead of having the customer repeat themselves or resend information, the representative will be able to look up the problem or the question by the customer’s name or email address. They will be able to access what information the customer has already provided, the attempts that have been tried, or the question that have already been asked so they can move onto the next step in helping the customer resolve the problem or get the answers they’re looking for. When researching into the success of the internal knowledge-based system, McKinsey did a study that showed production went up 25-35%, by allowing internal collaboration and communication within the system because it eliminated the amount of research that had to be done and the time spent trying to find answers to commonly asked questions. Remember, the sooner your customer gets the service they are looking for, the happier they will be with your customer service and with your brand. In today’s world, we want answers as quick as Google will give them to us. The same goes for your customers when dealing with your company. A great system helps your customer service team provide the answers for them at Google-like speed. This makes your customer much more satisfied and more likely to recommend your company to others.